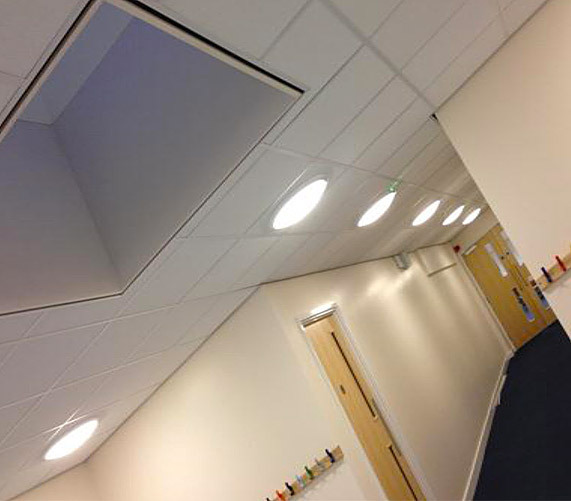 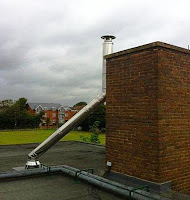 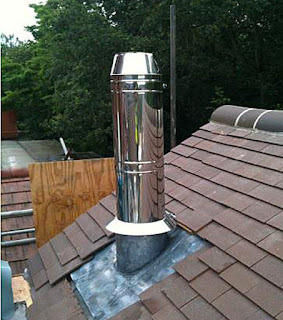 Airtherm Engineering have recently completed the installation of two natural ventilation systems at Ashmount SEN School. Working closely with Derry Building Services Limited (based in Newark), Airtherm designed and selected the correct systems to serve the new school hall. 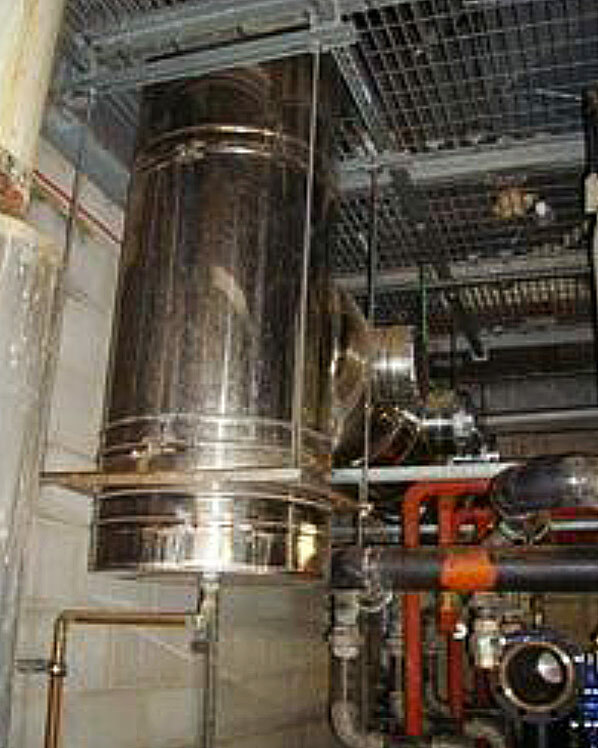 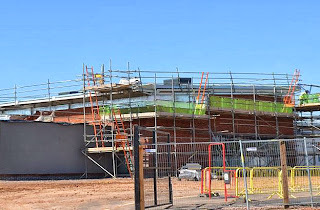 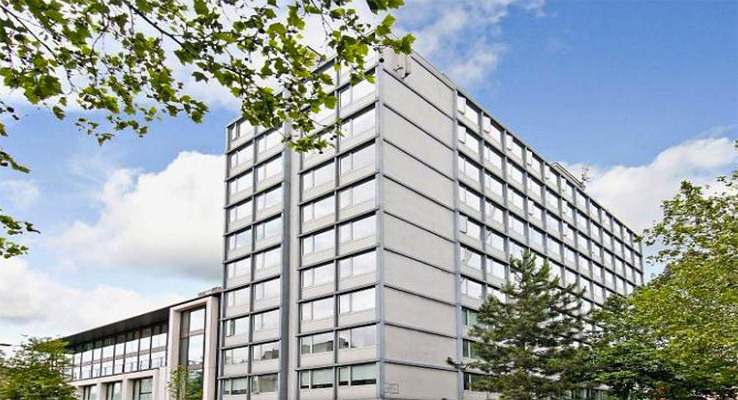 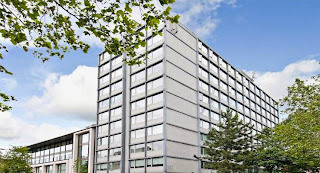 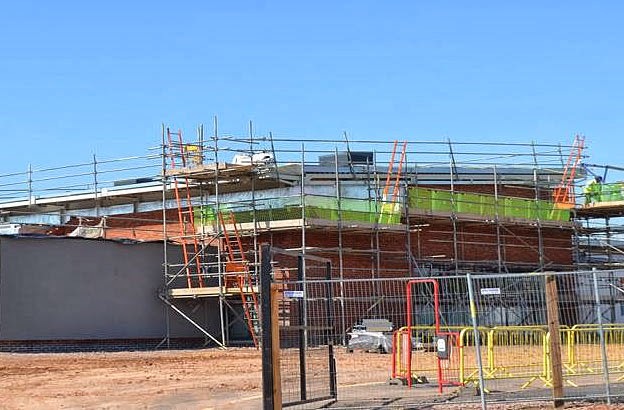 This process required critical information to establish the correct airflow and terminal size and a close working relationship with both Derry Building Services and Leicester Council. 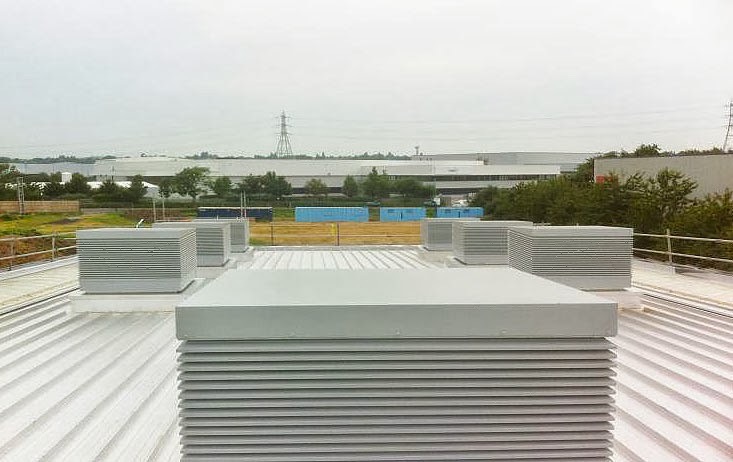 Airtherm Engineering Limited are pleased to announce the appointment of Mr Richard Hattersley, who joins our business in the capacity of Area Sales Agent covering the West Midlands, East Midlands & North Wales. 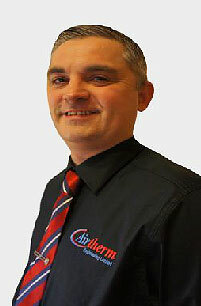 Richard has worked in the building services industry - and particularly the heating sector - since 1986. 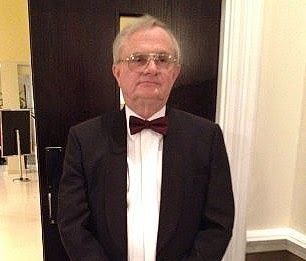 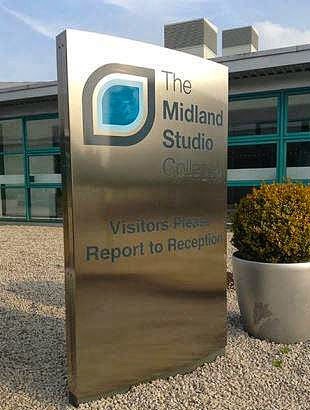 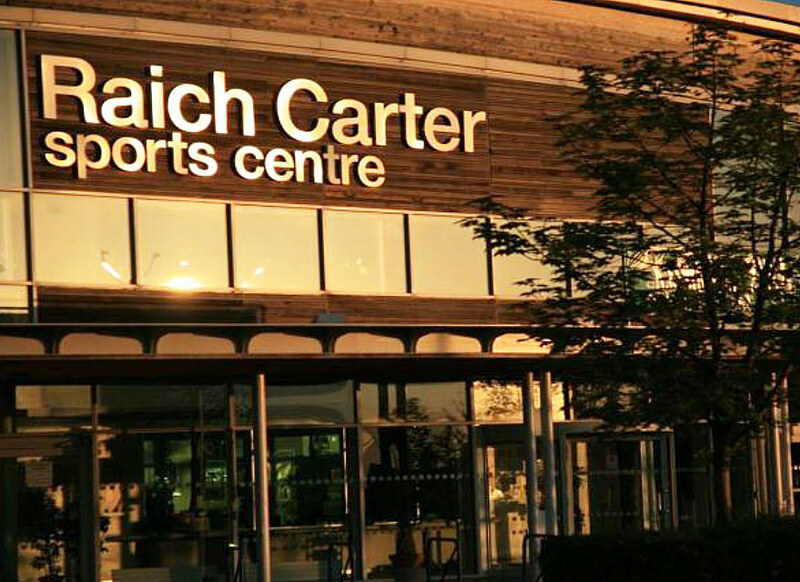 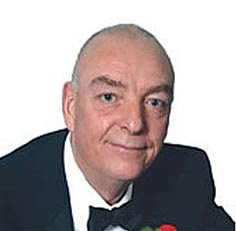 He has worked for manufacturers, consultants, local authorities, specifiers, M&E contractors & installers and assisted with technical details in the design and installation of equipment in the commercial, retail, leisure & education sectors, hotels and hospitality, light industrial, warehouses, nursing and care homes. 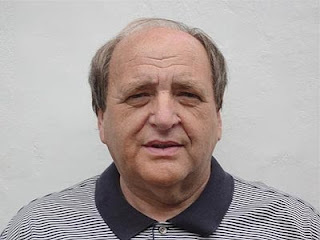 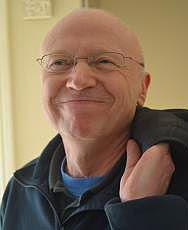 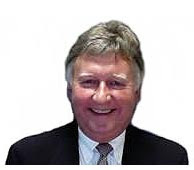 Richard’s experience in projects range from individual guest houses to university halls of residences, hotels, sports halls, pre-school nurseries, primary, secondary, academies and universities. Andrew Brown, Director at Airtherm Engineering Limited, said “Richard comes to our team with a mass of experience, a determined attitude and enthusiasm to succeed in every aspect with a desire to achieve the right solution for every client. If you have any enquiries in these locations or others, please call our office on 0844 809 2509 or email us at sales@airtherm.co.uk. 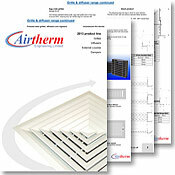 We now have new Kitchen Canopy Ventilation and Grilles and Louvres e-brochures available to download from our website. 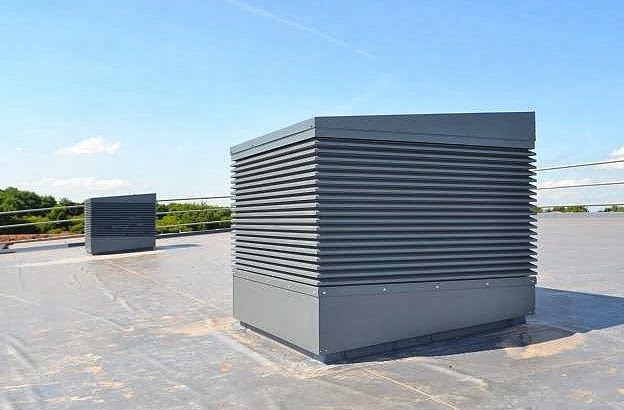 The Kitchen Canopy Ventilation brochure illustrates the products we supply and additional systems we offer, their specifications and applications and a small selection of Case Studies. Areas covered include Lighting, Controls, Fire and Gas Safety and UV Filtration. 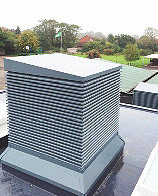 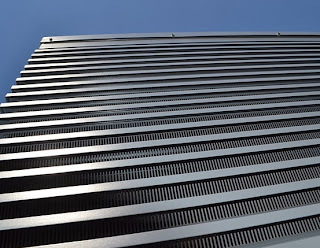 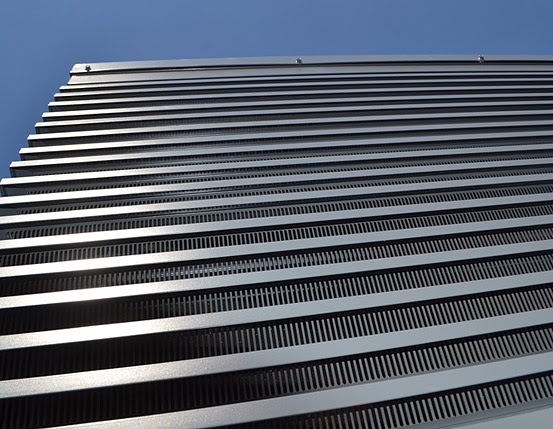 The Grilles and Louvres booklet covers the different types of grilles, diffusers, external louvres and dampers we supply. 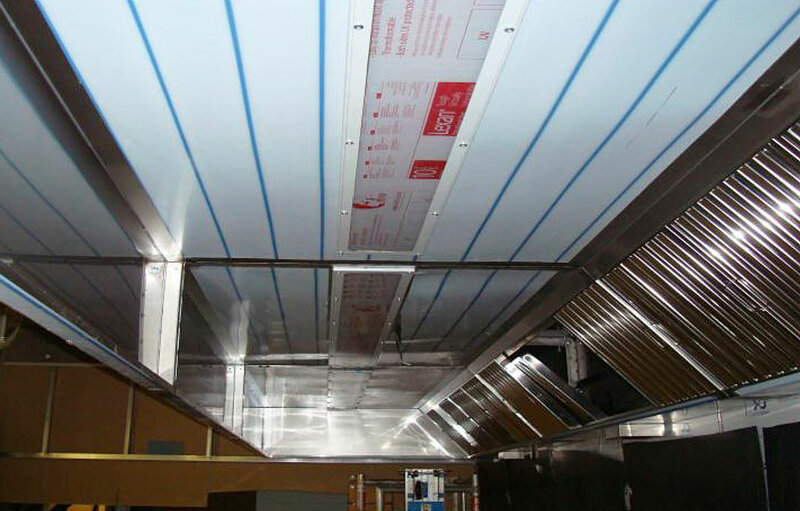 The booklet includes the different sizes, specifications, dimensions, pictures and safety information. 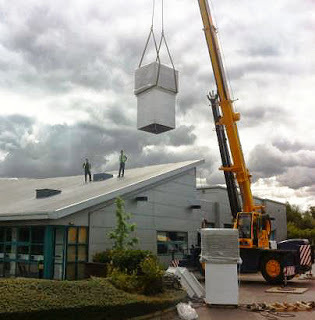 Airtherm Engineering's track record of successful and efficient projects was demonstrated by the recent installation of two wall mounted 'Canvent' kitchen canopy systems at Coleg Cymunedol School in Bridgend, Wales. 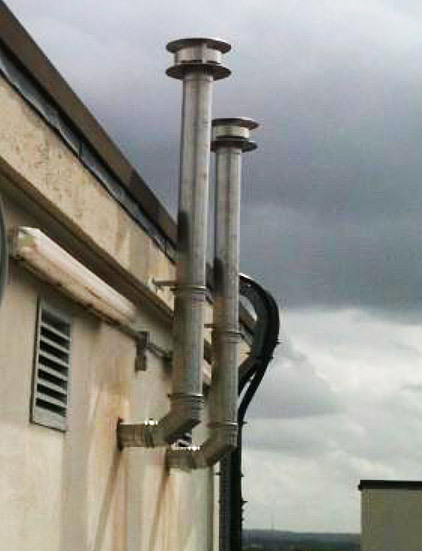 The project involved the successful liaising between ourselves, the consultant, CKS, and the contractor, Swan Enviro Ltd. 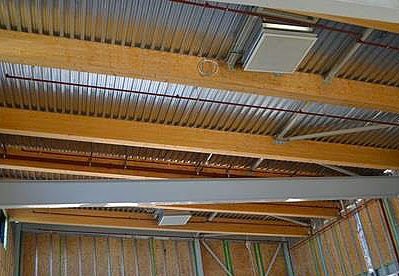 The complete installation took just two days from attending site to completion. 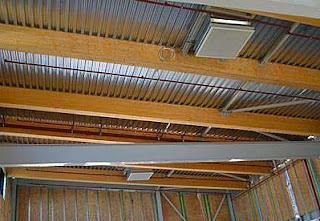 The canopies were installed using a special hilti type fixing, 'S' drilled into the Bison precast hollow ceiling and followed by rod and channel. 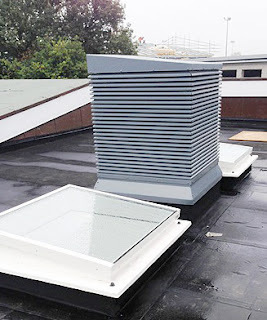 Our product range extends from simple condense canopies, extract only, island or wall mounted canopies, through to our air injection island systems allowing both input and extract. If required, the input air can be pre-heated for additional internal staff comfort during the cold winter months. 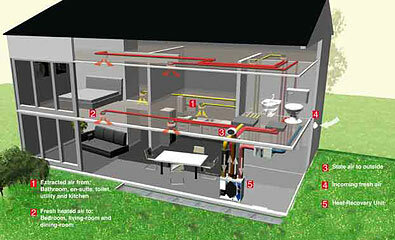 All products can be configured to suit each individual application. 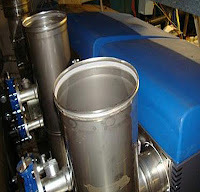 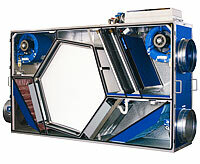 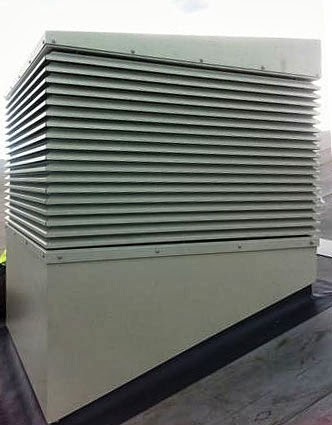 The units are designed and manufactured to deal with a wide ranging and varied commercial application, and can deal with humidity, condense rich, as well as hot and greasy environments. These units are normally recessed into the canopy ceiling providing easy cleaning and maintenance of the unit exterior. 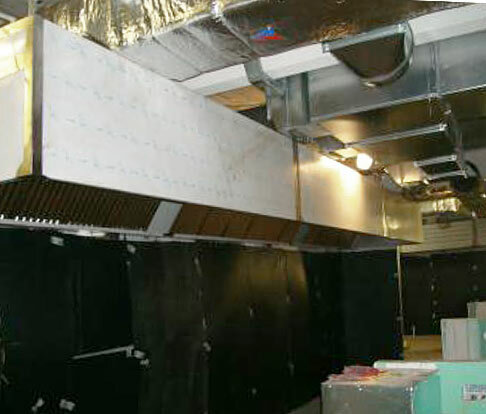 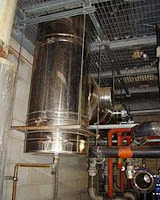 This also helps to greatly reduce the build-up of grease and other contaminates usually associated with the commercial kitchen environment. 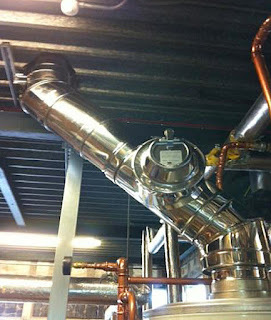 Airtherm Engineering are proud to announce the formation of a new and exciting partnership with Clyde Energy Solutions. 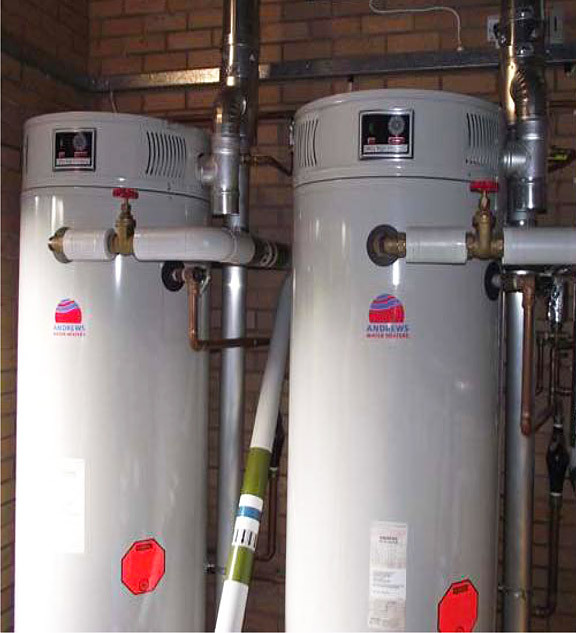 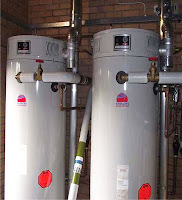 The combination of Airtherm's high quality products and services at affordable prices and Clyde's 90+ years experience in supplying and servicing commercial and industrial heating systems will benefit both of our mutual customers. 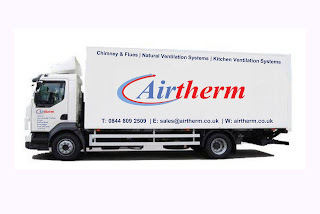 “This was not a hard decision for us, a well-known brand such as Clyde, with a long standing reputation in the industry... Airtherm had no hesitation to enter into a partnership to strengthen our position in the marketplace,” commented Andrew Brown, Airtherm's Managing Director.